This is Miss Olivia! 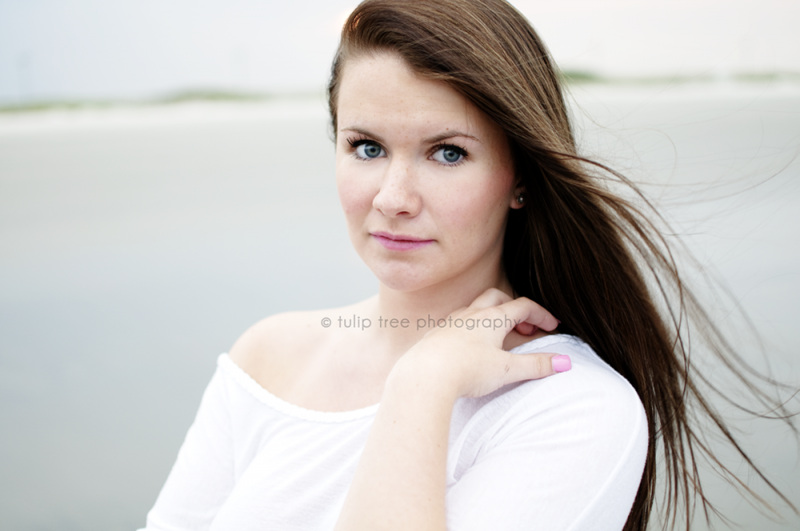 We went to one of my favorite beaches in the Boston area, Nahant Beach, to do her senior images! It was a little overcast, which ends up being perfect when you’re shooting on the beach! We had so much fun running around and even dipped our toes in for a few! Olivia was a natural in front of the camera too and has the prettiest blue eyes! If you’re interested in getting modern senior photography by me, please contact me at hello@tuliptreephotography.com or explore my website and FAQ for more info! Enjoy!